Find ways to support the ministry including donations, prayer, and opportunities to get connected. 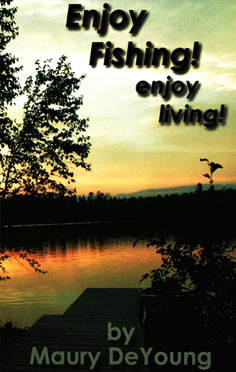 Purchase books and devotionals for outdoorsmen. 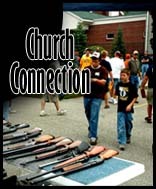 SPI works with churches to provide training and resources to aid ministry efforts in connecting with outdoors people. 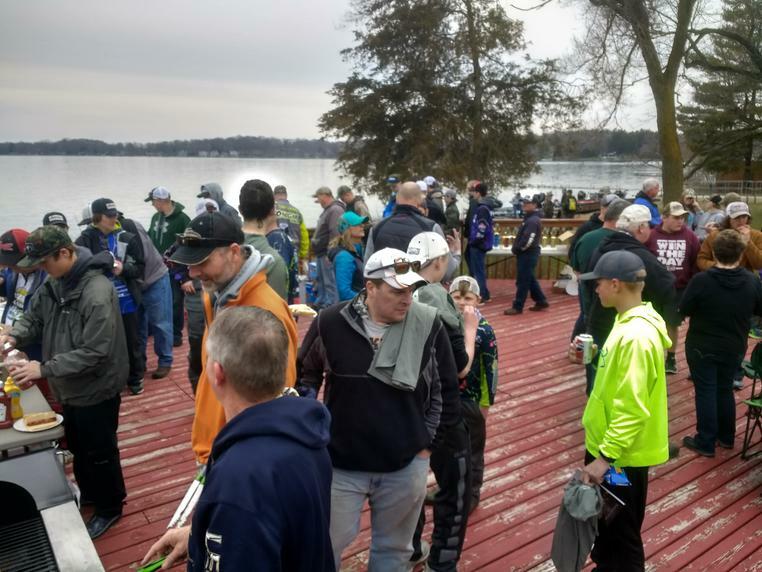 SPI offers outdoor events that include a ministry focus. View upcoming events or read about and view photos of past events. 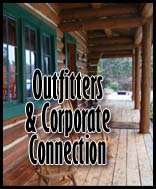 SPI works with outfitters and corporations who have a desire to make a positive influence in people's lives. 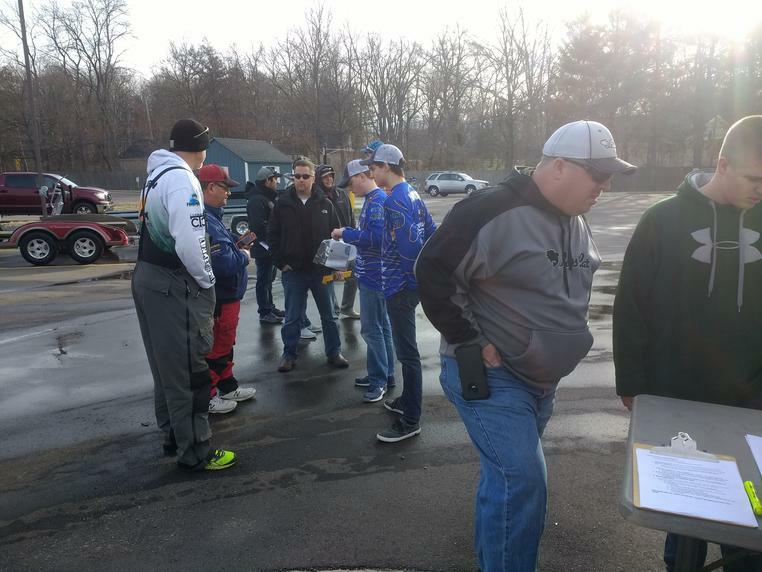 This will be our 5th year doing a High School Bass Series. 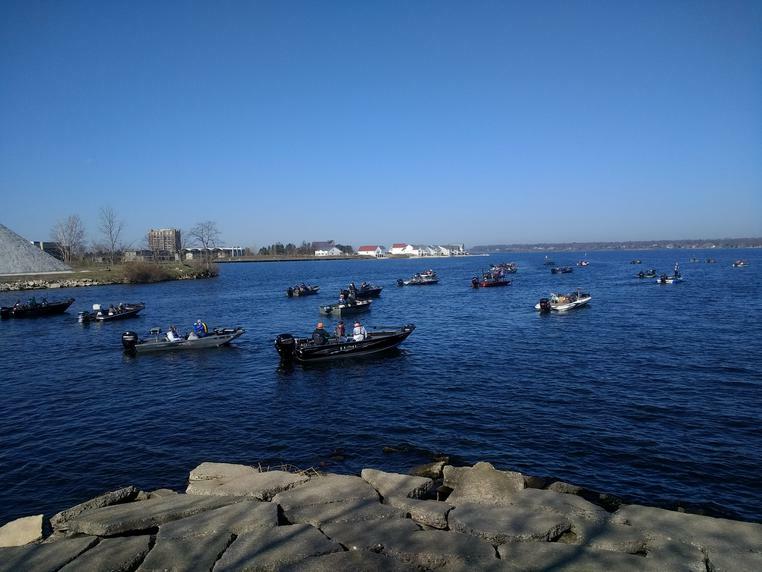 This is great chance for High School students to get out on a lake to represent their school as they try to land big bass. Registration is now open (click on heading above). 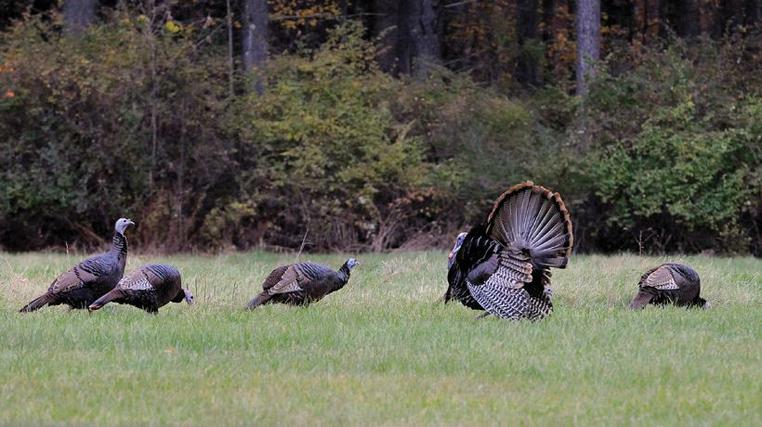 This is a fully guided hunt, includes lodging, food, and great time with others in camp. There are different age and skill levels. We have air guns available to use for the competition. Cost is $10/competitor. This includes lunch, give-aways and prizes. There is a range you can practice on before you shoot the course. This summer we are partnering again with Cran-Hill Ranch to offer a week long shooting camp. This is open for 13-17 year old kids. It is like a normal week at Summer camp with lots of time spent at the gun and bow range. This program will focus on all things Target Sports. Each day will include tomahawks, riflery, archery, and slingshots and firearm safety classes. We will also include 1 big shooting event each day such as pistol range or trap shooting to give each camper a variety of experiences. Don’t have any experience? No problem! There is no prior experience required! Whatever your skill level is our trained staff can teach you. Cost for the week is $420. Ask us about scholarships if needed.